Rather than visit a facility where dolphins or whales are held in captivity, meet these giants of the ocean in their natural habitat. 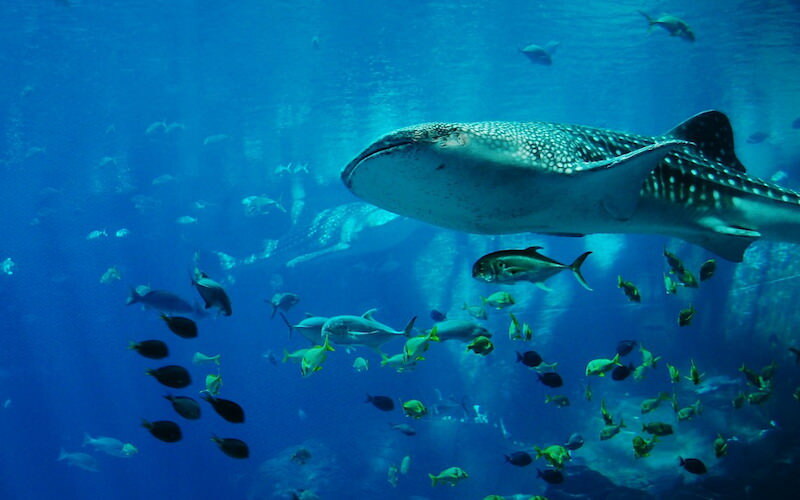 Whale sharks are the world’s largest fish – averaging 40-feet long. Despite their name, they’re docile filter feeders, and excellent swimming companions. You’ll find them in the waters off Isla Holbox and Isla Mujeres from June to September, with peak populations in July and August. The Mayan people built large, complex cities starting as early as 250 B.C. Perhaps the best known is Chichen Itza, on the Yucatan Peninsula. It’s a major tourist attraction, with the crowds to prove it, but still a must-see for travellers to Cancun, Tulum, or Playa del Carmen. 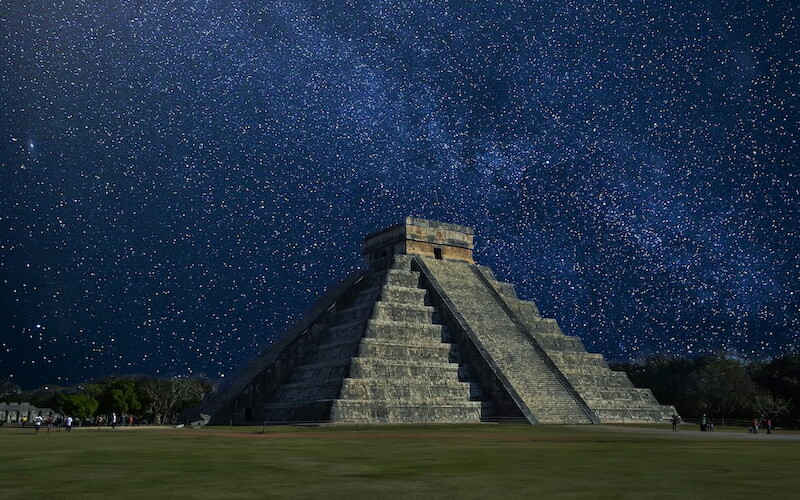 If you can, visit on the spring or fall equinox, when the light forms a serpent on the pyramid dedicated to the serpent god, Kukulcán. Other can’t-miss Mayan ruins include the stunning seaside Tulum; Coba, where you can climb the main pyramid; and Muyil, a haunting, partially excavated site. 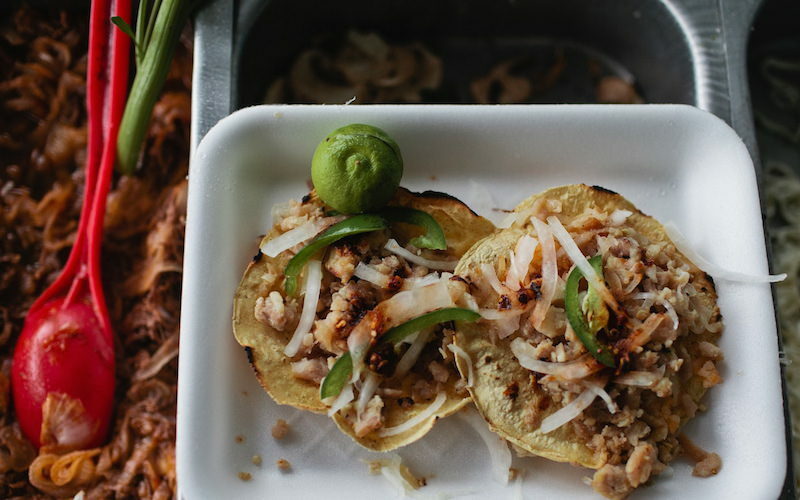 Mexico has plenty of great restaurants, but for a taste of the local culture, you’ve got to eat the street food. It’s cheap (think $3 or so for a full meal) and delicious, and it’s the most authentic grub you’ll eat on your trip. Head to any town square in the evening and you’ll likely find carts selling tacos, empanadas, and tamales. If you’re feeling nervous, start with the sweets – you can’t go wrong with flan or churros, even for kids with picky palates. 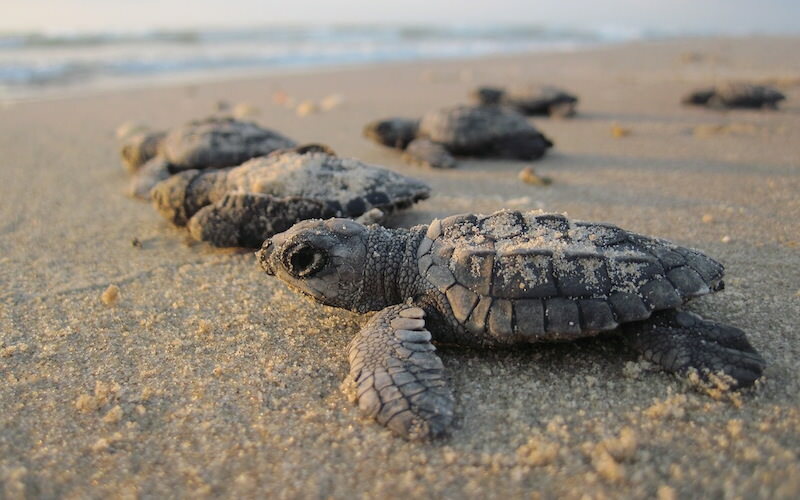 Every night from July to December, sea turtles crawl onto the beach to lay their eggs. To protect the turtle population from the many natural predators that hunt both turtle hatchlings and eggs, many resorts move the nests to an enclosed nursery where the hatchlings can develop in safety. Visitors can no longer touch the babies (it’s dangerous for the turtles), but it’s still breathtaking to watch a trained professional send these squiggly little creatures off to sea on the day they hatch. The Underwater Museum of Art between Cancun and Isla Mujeres is a collection of 500 sculptures placed on the sea floor to form an artificial reef. Many of the initial sculptures by artist Jason Decaires Taylor are based on local people, with their eyes closed looking up to the sky. The effect is hauntingly beautiful. Families with older kids can scuba dive among the sculptures for an up-close look at how sea life is taking over and changing the artworks. There are also shallower galleries – just three or four meters deep – that are perfect for snorkeling. 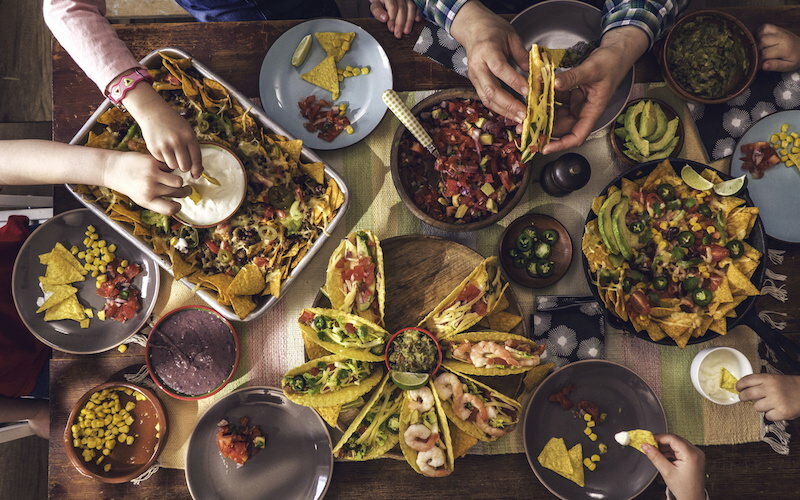 Mexico was the first country to have its cuisine recognized by UNESCO as an Intangible Heritage of Humanity. A cooking class is a great way to learn about the local ingredients and techniques used in the part of Mexico you’re visiting, and a fun way to teach kids some kitchen skills. Many resorts offer in-house cooking classes, or check with your travel agent for a family-friendly recommendation in your destination. Come with an open mind and an empty stomach, and enjoy the satisfaction of eating authentic local food prepared with your own hands. Mexico is a world-class surfing destination, hosting international competitions. 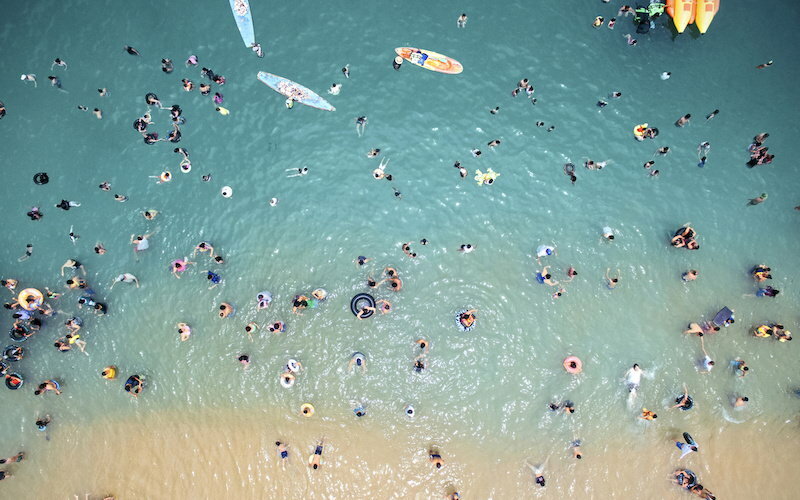 Sayulita, near Puerto Vallarta, is a classic laid-back surf town, while Puerto Escondido in Oaxaca State has some of the biggest waves in the world. For a calmer approach to boarding at sea, rent a stand-up paddleboard and explore the area close to shore while getting a killer core workout to boot. Many resorts offer group SUP lessons that welcome families looking to explore together. 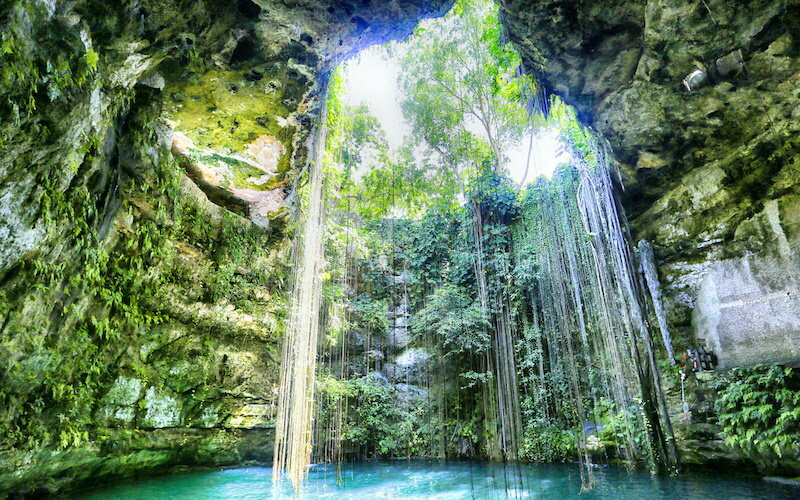 These underground caves filled with fresh water are dotted throughout the Yucatan Peninsula. Ranging from large caverns to tiny tunnels, they’re often filled with stunning stalactites and stalagmites – spiny icicle-like shapes made of limestone. 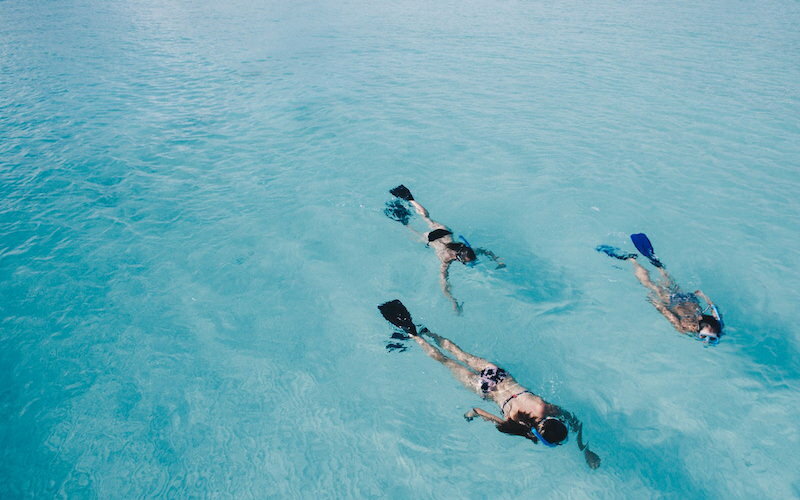 Swimming in these clear blue pools is an entirely different experience from hitting the beach. It’s blissfully quiet and the water is mind-bendingly clear. Wade into the cool water in a cathedral-like cave and you’ll see why the Mayans viewed cenotes as sacred spaces. 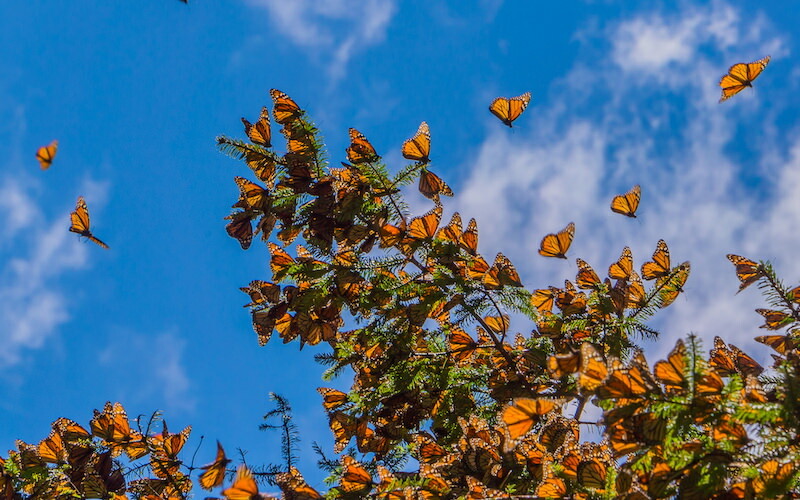 With up to a billion Monarch butterflies landing in the Monarch Butterfly Biosphere Reserve every fall, it’s no wonder this magical forest is a UNESCO World Heritage Site. The butterflies spend the winter in the reserve, then begin the eight-month migration back to Canada in the spring. Getting into the reserve requires some hiking in high altitude, so it’s not a great option for younger kids, but teens and adults will be dazzled. Mexico is much more than its coastlines. Mexico City is a hotbed of modern museums with a vibrant nightlife, Oaxaca is UNESCO-recognized for its pre-Hispanic and colonial architecture, Merida is known for its music and cultural scene, and Tepotzotlán has the world’s largest aqueduct. 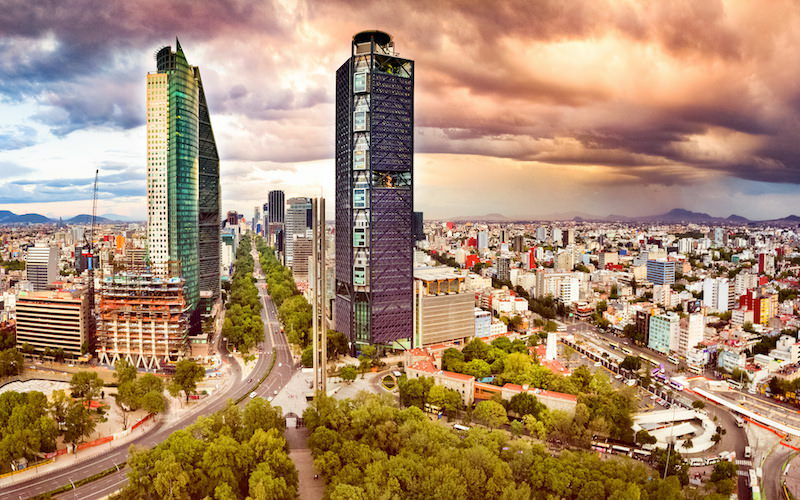 Spend some time in one of Mexico’s major cities for a completely different take on this country as a vacation destination.